The Starbazaar is great fun to buy and sell stuff you can't get in Starplaza... But you probably already knew that! 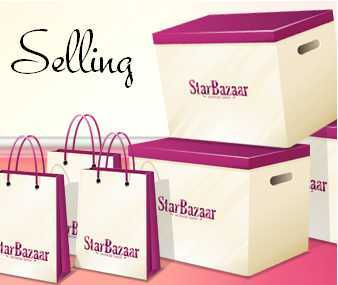 Today I'm sharing my dos and don'ts for buying and selling in the bazaar. It's a great help to know how much it's recently been sold for and how much it's worth. Obviously the price will vary from seller to seller but being knowledgable about the item can help you get the best deal. DO ~ advertise what you're looking for! 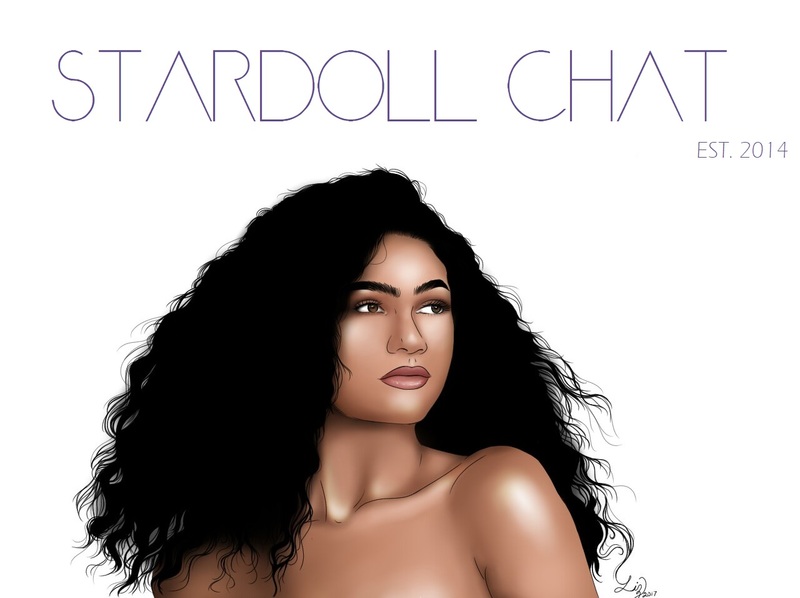 A simple notice on your presentation (or even a full wishlist) can go a long way and it's worth commenting in Stardoll clubs and blogs to see if anyone has the item and would like to sell it to you or someone may stumble across it and help you find it. DO ~ keep an eye on the main bazaar! Keep checking the search for what you want and you might just find it below the price you're looking for! It's always worth a 5 minute search every now and then. DON'T ~ be too tight on the budget! If something goes for 100+ stardollars, a 30 stardollar budget is a bit optimistic. Don't spend too much on the item but don't look for it at an unreasonable price. DON'T ~ spam people asking for it! If you've asked in one place and no-one has it, don't keep asking. Spend your time asking around elsewhere and maybe you'll find it. DON'T ~ get too stressed about it! Finding stuff can be hard, especially if it's a wanted or rare item. Don't worry too much about it, you'll find it some day! This is the same as the buying tip as it's important to know about the item you're selling! If you know the prices it usually sells for it'll be easy to price so you can get a profit while making it a reasonable price! DO ~ advertise what you're selling! A great way to get people interested is to let them know what you've got. Instead of just saying 'Cheap bazaar!' make it more specific like, 'Cheap bazaar, selling hotbuys, tributes and LE!' That way people will know if there might be something they're looking for. Another good tip is to have a sale room if you have too much to put in your bazaar! DO ~ keep a look out for bargains! If you spot something for a super cheap price, buy it! You can resell it for a reasonable (perhaps cheaper than average!) to get a profit and to give someone else a good deal. DON'T ~ overprice your stuff! Putting up that top that's worth 10 stardollars for 600 stardollars isn't a good move, it just won't sell! Make sure your prices are keeping with the average for the items and selling will be a piece of cake! DON'T ~ spam people over and over! A nice 'Hello, please could you visit my bazaar?' is generally fine but saying it over and over will just annoy people! Asking people to check out your bazaar is OK, just be polite and don't keep doing it. DON'T ~ just give up and lower the price! If you've put something up at the right price and it isn't selling, don't just lower the price. You'll find a buyer soon! Phew! That was a long post! I hope this helped you out in either your hunt for that cool item or to sell your items! Answer within 30 minutes of this post and you could win a mystery gift!